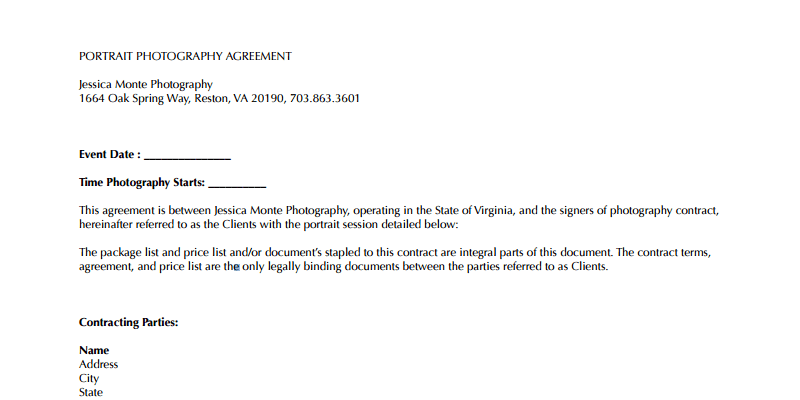 An agreement form between a photographer and a client for portrait photography to be shot during a session or an event. 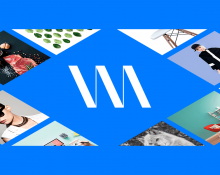 You need to replace the information for your company, location, contracting parties and other crucial data. This agreement comes in PDF format.